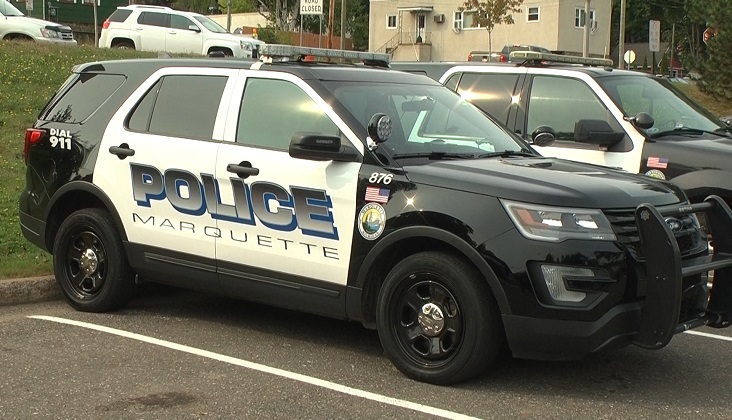 MARQUETTE — The Marquette County Police Department are getting themselves in a bit of a hairy situation. Now through April the police officers can grow out their beard if they make a donation to the Marquette Police Department Scholarship Fund. They started the scholarship 2 years ago through the Marquette Area Public Schools education fund. The scholarship was established for high school students looking to pursue a career in law enforcement or criminal justice. Over the last 5–10 years they’ve seen a decrease in the number of people wanting to join the law enforcement. “By reaching out to kids at a young age, especially the high school age who are looking for direction and a rewarding career that helps make a difference every day in their community. 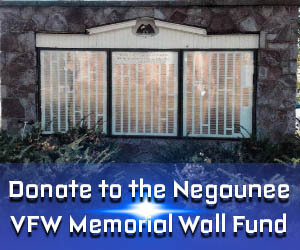 We felt that this was probably the best way to promote our department and what we do every day,” said Blake Rieboldt, Chief Police for Marquette. They have raised close to $10,000 over the years and they have almost raised $1,000 this year.